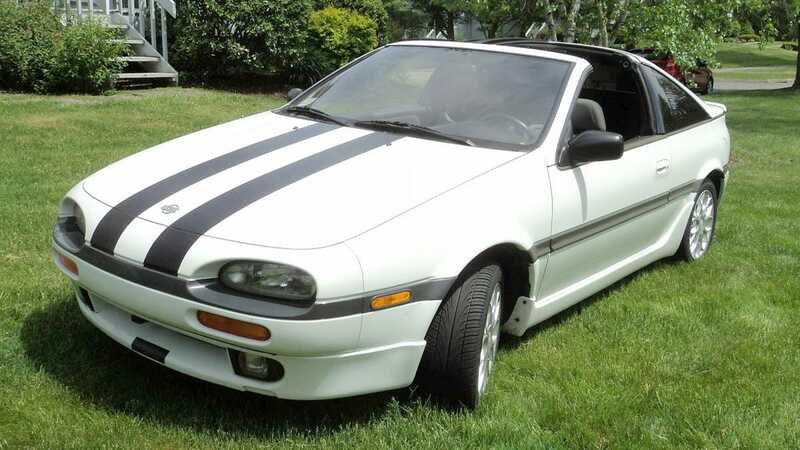 At $4,400, Could This 1992 Nissan NX2000 Make You Say Y-Not 2K? Y2K was the now laughable threat of societal collapse supposedly threatened by the inability of Windows computers to recognize the new millennia. Today’s Nice Price or Crack Pipe NX2000 shows Nissan solved the problem a decade beforehand. Will its price be enough to start a riot?